The Writers' Workshop is offering classes and contests for beginning and experienced writers. 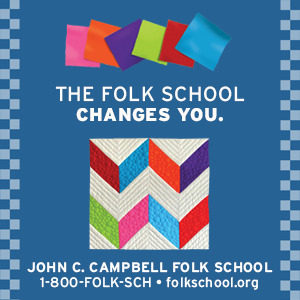 Each class meets on Saturdays, 10-4 pm, at 387 Beaucatcher Rd., Asheville. Registration is in advance only, at www.twwoa.org. Classes are $75 each, or $70 for Workshop members. Financial assistance is available for low-income writers in exchange for volunteering. For more info, contact writersw@gmail.com or call 828-254-8111. These one-day intensive workshops meet on Saturdays, 10-4 pm, at 387 Beaucatcher Rd., Asheville. Registration is in advance only, at twwoa.org. Financial assistance is available for low-income writers. For more info, contact writersw@gmail.com or call 828-254-8111. Participants will learn new techniques for writing fiction, focusing on the craft of the narrative structure. Discussion will include characterization, point of view, setting, plot, and dialogue. Imagery, irony and other aspects of the craft will also be explored. Students will engage in writing exercises, and may bring 3 pages and/or a synopsis to the class. Barya teaches Creative Writing and Literature at UNC-Asheville. 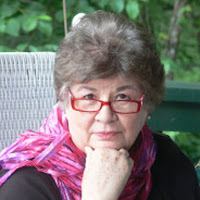 Her stories and poems have been published in anthologies and journals such as Tin House, Prairie Schooner, Poetry Quarterly, Per Contra and Northeast Review. She holds a Ph.D. in English from the University of Denver. Meets Saturday, 10-4 pm. $75/70 members. The opportunities for writers to publish can be very confusing. Self-publishing, vanity press, co-operative publishing, traditional publishing - what are the options and choices? And how will the choice you make affect your own writing career? In this workshop we'll look at the various publishing models, their pros and cons, and determine which ones would suit the needs of each student in the class. Krawiek has been involved in the publishing scene since the 1970s. He is founder of Jacar Press, which has published established writers such as Kathryn Stripling Byer and Dorianne Laux, as well as first timers. Jacar's anthology, Resisting Arrest Poems to Stretch the Sky was named one of the year's best by review journals in Canada and the U.S. His own work appears in the U.S., Europe and South America. Writers will learn innovate ways to generate fresh material, avoid writer's block and tap into their creative side. The class will be guided towards accessing the inner voice through KaizenMuse Creativity methods, evocative "timed writes", and lively class readings and discussions. 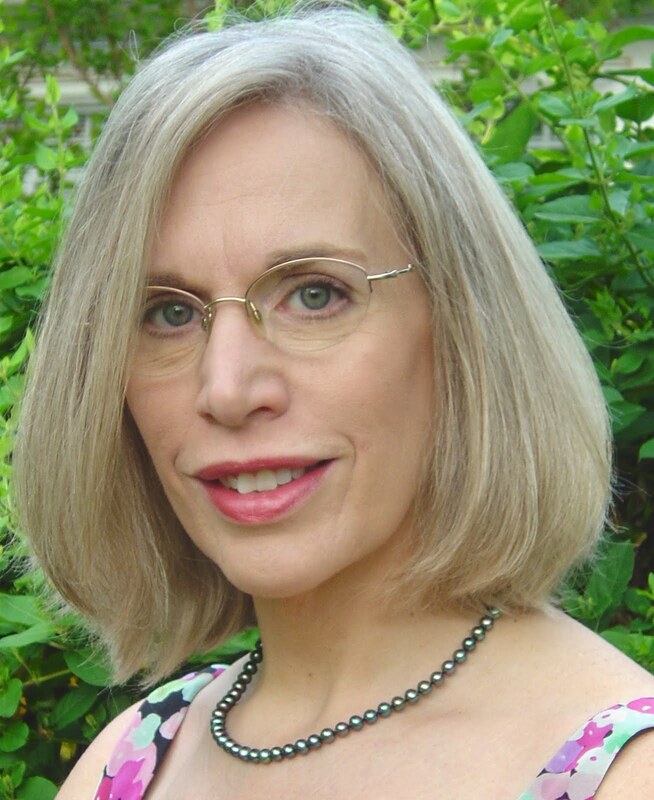 Hart is a writer and creativity coach trained in the Kaizen Muse method. She is also certified by the Gateless Method - "a method of teaching the art and craft of writing using creative brain science, allowing writers to access the creative genius inside". Her first collection of short stories, Somewhere in a Town You Never Knew Existed, was a finalist in Foreword Review Book of the Year Award. Participants will learn how to turn personal and family experiences into a compelling memoir for family and friends, or for publication. In-class writing exercises will help to identify life-changing events, to be used as the backbone of a memoir. Discussion will include creating a sense of place, dialogue, and enhancing one's writing style. Writers may bring up to five pages (double-spaced) to the class for review. Ackerson, a biographer and Senior Editor at The Renbourne Editorial Agency, has taught workshops throughout the Southeast for over twenty years. Conflict-or tension-is indispensable to successful poetry, providing the driving force of the poem as well as its depth and complexity. Writers of all levels will explore different kinds of poetic tension, from the most subtle, such as haiku, to the most obvious (such as epics) through reading and discussion of examples, and by creating tension in our own poems through prompts and exercises. 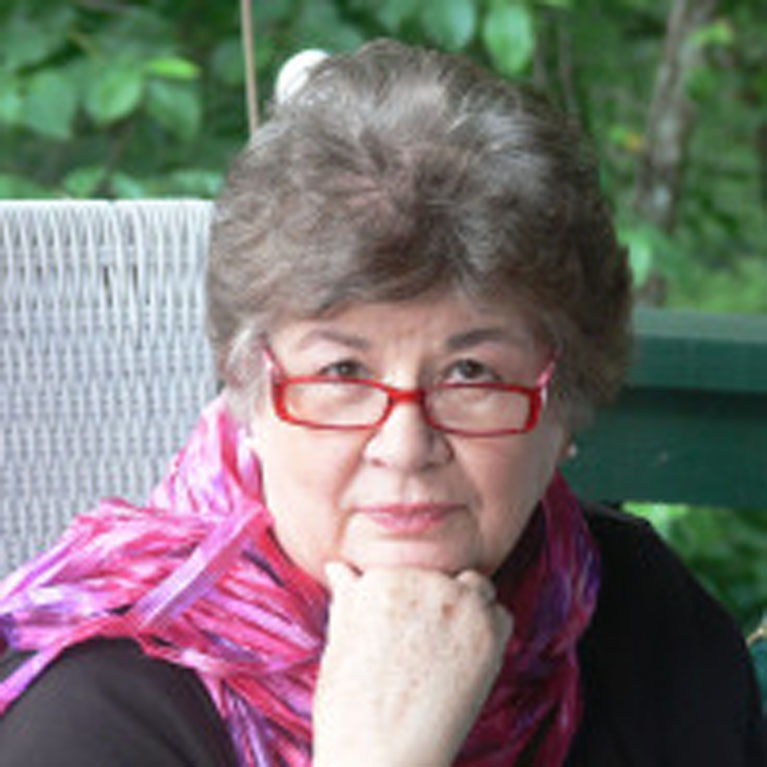 Nelson's six books include the award winning collections Some Wonder (Gival Press Poetry Award); Terrestrials (Texas Review Poetry Award); and The Interpretation of Waking Life (U. of Arkansas Poetry Award). He has taught poetry at GA Southern University for 26 years. Deadline: Postmarked by Nov. 30, 2017. Submit a short story or chapter of a novel of 5,000 words or less. Multiple entries are accepted. The entry fee per submission is $25 ($20 for Workshop members), and is payable online. Enclose self-addressed stamped envelope for critique and list of winners, if sending by mail. Make check or money order payable to The Writers' Workshop, and mail to: Memoirs Contest, 387 Beaucatcher Road, Asheville, NC 28805. Emailed submissions may be sent to writersw@gmail.com, with "Memoirs Contest" in the subject. Send in Word Document only. Please put your contact info on the first page. The entry fee is payable online at www.twwoa.org.